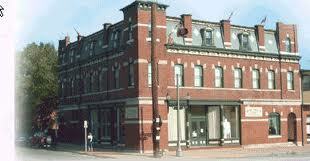 Hermann, Mo is rich in History and stories from long ago. Go back in time as you enjoy the haunting history of our great city on the Cemetery Walk Tour and the Ghost Tours. time, having come from Illinois.